A very special performance brought to you by the Great Falls Community Concert Association, Great Falls Public Schools and the Mansfield Center for the Performing Arts. 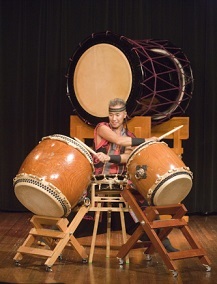 KENNY ENDO is one of the leading artists in contemporary taiko and percussion. He is at the vanguard of this genre, continuing to pave new paths in Japanese drumming even after forty years as a career taiko artist. A performer, composer, and a teacher, with numberous awards and accolades, Kenny is a consummate artist, blending taiko with rhythms influenced from around the world into original melodies and improvisation. He is arguably one of the most versatile musicians in the genre, crossing easily between classical Japanese music and his own neo-traditional, globally inspired variety. Thursday, October 20, 2016 7:30 p.m. 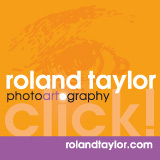 This performance is supported in part by the National Endowment for the Arts.